Jack Woodward, Q.C., is a practicing lawyer specializing in Indigenous law. 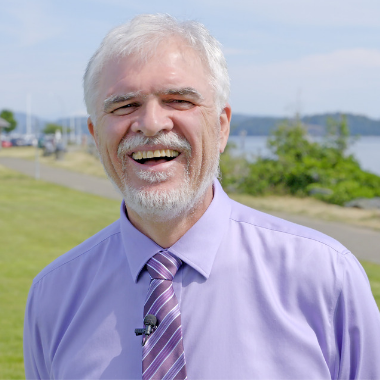 With a law firm in Campbell River, Jack is a longtime advocate for First Nations, Métis and Inuit people of Canada, and has been on the forefront of Canada’s relationship with aboriginal communities for decades. The designation “Q.C.” comes from his appointment as Queen’s Counsel in 2011 for his dedicated work in his field. Jack specializes in aboriginal rights and title work and prepared the first draft of what would eventually become section 35 of the Constitution Act, 1982. Jack founded the Victoria law firm Woodward and Company in 1988 and has since gone on to open a small practice in Campbell River remaining focused on Aboriginal Law. He was an Instructor and Adjunct Professor of Law with the University of Victoria for 16 years. He was key in helping to develop the university’s first-ever credit course in Indigenous law. Today, Jack is as active as ever, recently co-hosting CBC’s BC Today show in August 2018 to speak about the Federal Court of Appeal decision on the Trans Mountain pipeline project. Visit our News and Events to find out more about Jack’s work. Jack is also the author of Native Law, Canada’s leading publication on the topic, and is the editor of Consolidated Native Law Statutes, Regulations and Treaties. He also co-wrote Sechanalyagh, a book of gratitude, in partnership with former Chief Roger William. Read more about Jack’s published work. Since he began practicing law in the 1970s, Jack has represented 100+ First Nation communities, groups and organizations in a breadth of notable court cases including the groundbreaking Tsilhqot’in Nation case, which was the first successful Aboriginal title claim in Canada. While Jack currently is not seeking further clients at this time, he welcomes all visitors to his site and questions you may have about his work. 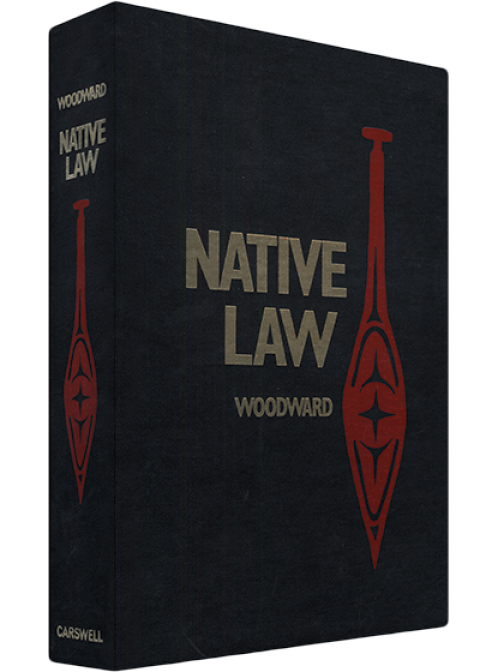 Native Law is a comprehensive collection of all the laws in Canada relating specifically to Aboriginal people. International law, constitutional law, statute, common law and custom are all covered.